Even the most die-hard urbanologist could never possibly visit all of Chicago’s distinguished buildings in two, three, or four lifetimes. It would be a formidable task, indeed. Fortunately, there is a weekend of great repute that happens to afford wonderful access to over 200 buildings that would make any student of architecture envious. It’s the annual Open House Chicago event, sponsored by the Chicago Architecture Foundation (CAF), and this year&apos;s program brings together sites from suburban Wilmette to South Chicago, from October 14–15. Visitors come from all over the world to plan their weekend around a raft of amazing sites, including ones that celebrate the circus arts, Frank Lloyd Wright’s vision, and the remarkable commercial architecture in the Loop. 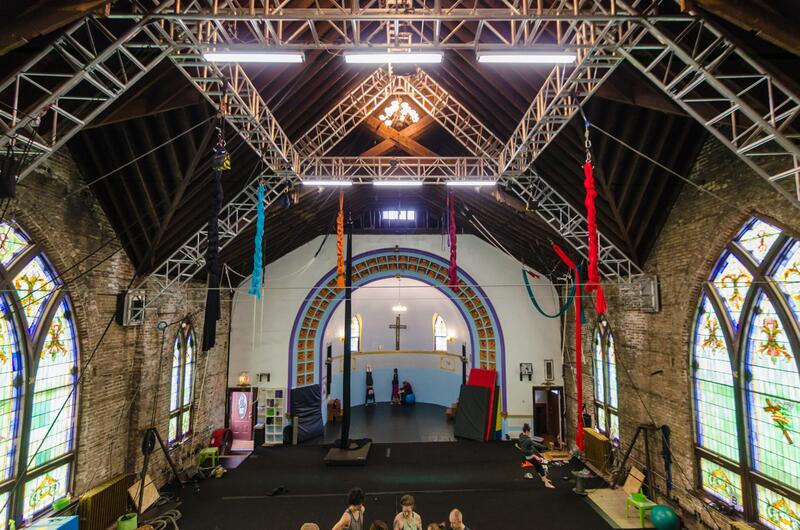 This church is truly now a circus, as the Aloft Circus Arts moved into this more than 100-year-old former Evangelical church in 2016. This organization is the third-largest circus school in the country and visitors will get to see their elaborate interior improvements during their visit. This remarkable gem sits in close proximity to the main Illinois Institute of Technology campus, which is largely composed of steel and glass imagined and combined into fine form by Mies van der Rohe. This decidedly late-19th-century building is a pleasant counterpart to that style, and the stained glass windows are remarkable. 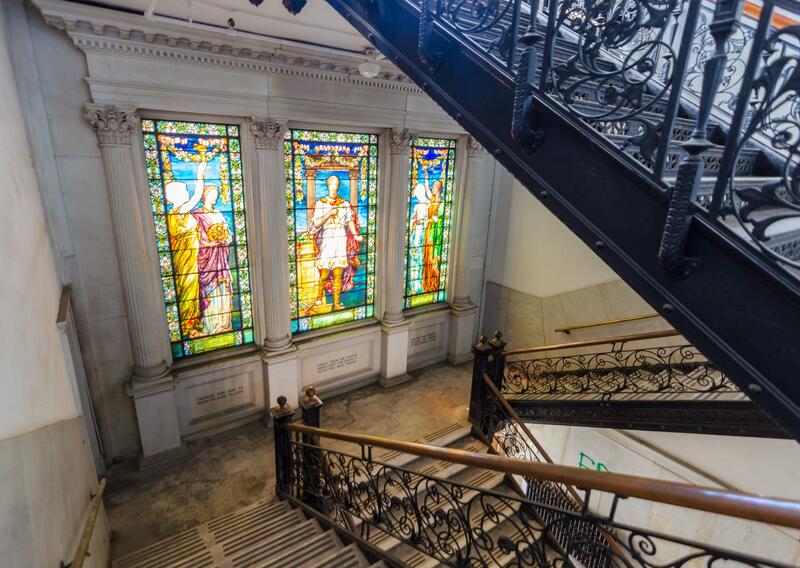 This remarkable facility has just moved to Pilsen after decades on Goose Island, and their set designs and creative creations can be seen at the Shedd Aquarium, the Lyric Opera, and the Museum of Science and Industry. 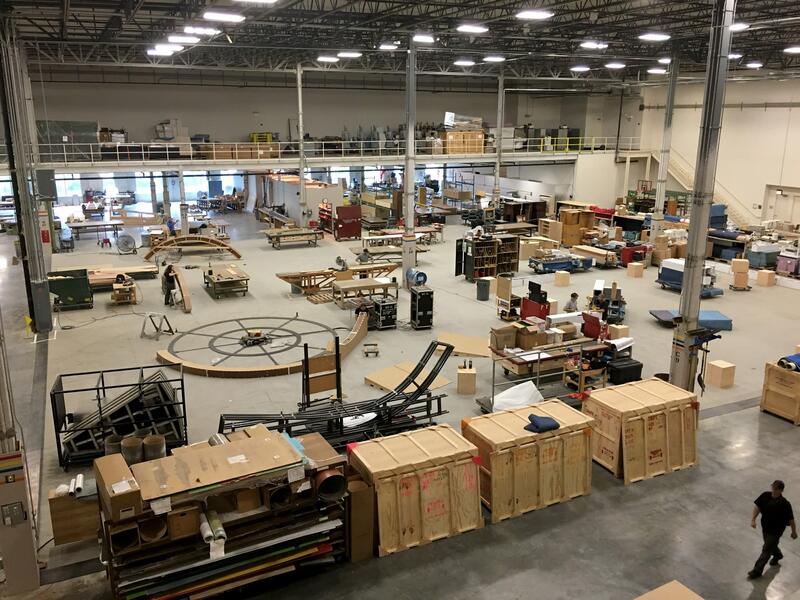 During Open House Chicago 2017, visitors will get the chance to see their new fabrication studio and learn from members of their team. Browse the complete map of Open House Chicago 2017 sites here. (RSVP is required to visit some of the locations.) A print guide will appear in the Chicago Tribune on October 12, so pick up a copy and plan accordingly. Looking for more info? The Chicago Architecture Foundation has a nice About section with some additional details.